If the name Brian Selznick sounds familiar, it’s because the author, illustrator and now screenwriter is a relative of famed Golden Age of Hollywood film mogul David O. Selznick, who produced dozens of films including Gone with the Wind. Brian’s grandfather was David’s cousin. He says having the famous name is a lot of fun, but it hasn’t necessarily helped him in any way. Selznick befriended screenwriter Logan and got to read a few early drafts of the script. Selznick talked to Logan and asked if he wanted to write the screenplay. His answer surprised him. 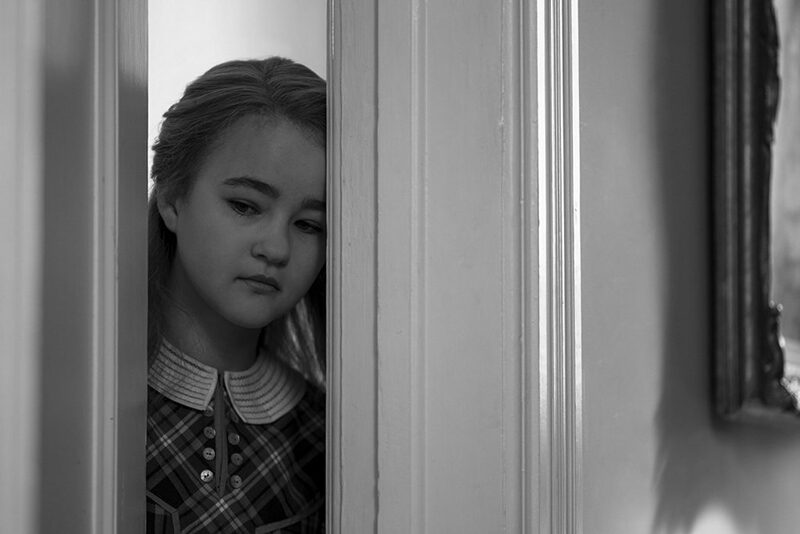 Under the guidance of Logan, Selznick downloaded Final Draft and began translating the words and drawings in Wonderstruck into the language of film. 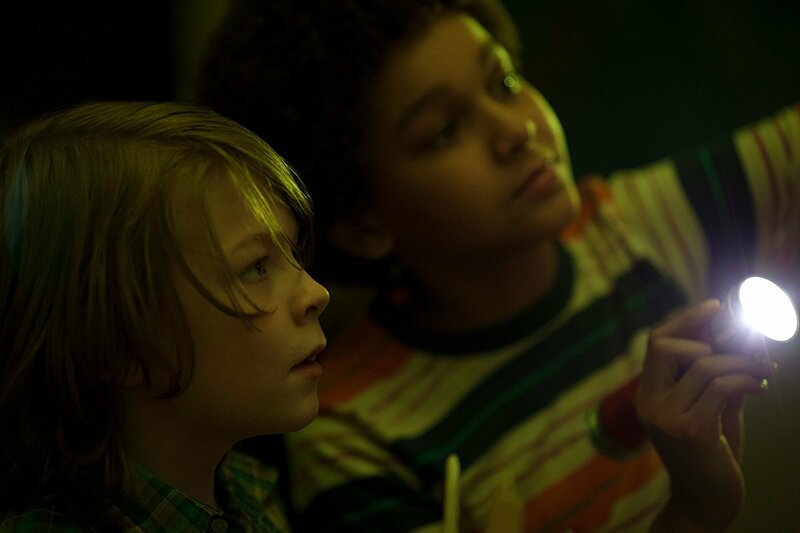 Wonderstruck tells the archetypal story of two children on a journey – Rose (Millicent Simmonds, later Julianne Moore) is in search of a mother, Ben (Oaks Fegley) is in search of a father. Rose is deaf and Ben has recently lost his hearing in a freak accident. This makes them both feel like outsiders, struggling to fit in. 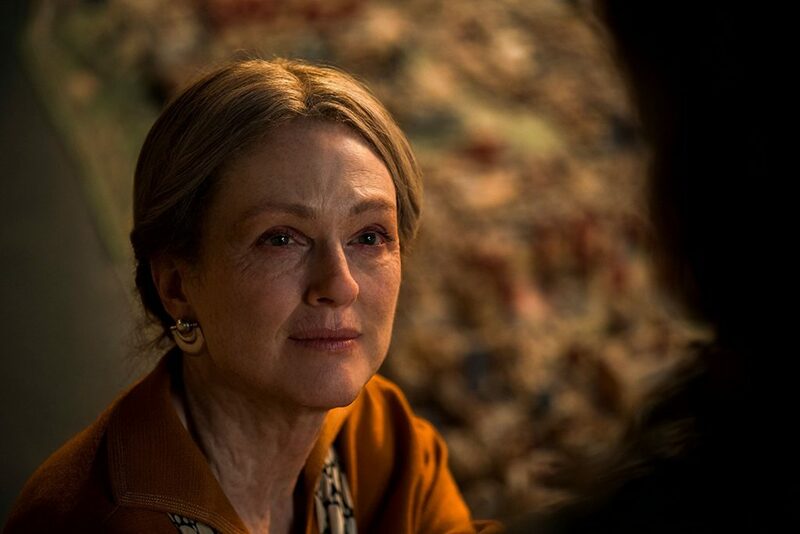 The movie is dreamy and poetic, with Rose’s storyline set in 1927 and Ben’s in 1977. The two time periods vastly contrast each other and conjure a strikingly different New York. Somehow, it works. At a certain point, the two characters intersect and the story has a strong sense of completion. In the book, Ben hides out in the Museum of Natural History for three weeks. Logan told him to cut it down to one day. Another common mistake Logan pointed out was that Selznick had put camera directions in the screenplay. Wonderstruck opens Oct. 20. The legendary Selznicks live on. No Replies to "Wonderstruck’s Writer Creates a New Generation of Selznicks in Hollywood"